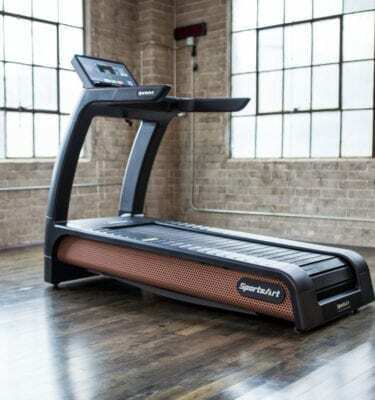 SportsArt ECO-NATURAL™ line is the embodiment of design, technology, mobility, and cardiovascular excellence. 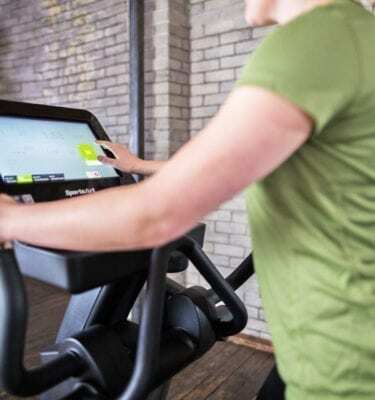 The sleek angles and premium features combine with a self-powered design and optional SENZA™ touchscreen to produce the most engaging workout for users. 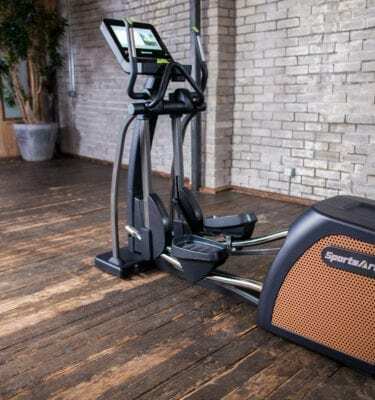 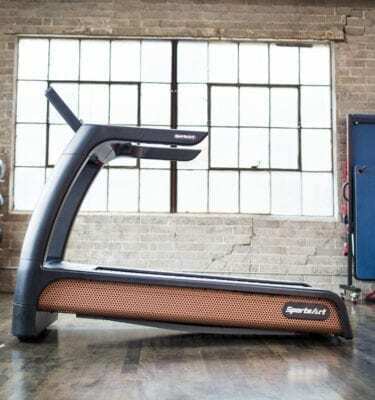 The E876 Elliptical delivers a low- impact, highly effective workout with features like: adjustable 17-29” stride length, toggles and fingertip controls, 3 speed fan, and unique styling.